Many widows across a majority of sub-Saharan African countries can attest to the cruel treatment received following the death of their spouse. However, recent reports have found that it is a major issue in parts of Nigeria, where 3.5 million of the estimated 258 million widows worldwide reside. [i] In Nigeria, as in many countries across Africa and in the developing world, widows are not sufficiently protected by the law, meaning many of them never receive the inheritance they are rightfully owed. In some parts of Nigerian culture, it is typical for the wealth of the husband to default to his family. This ensues a cycle of dependency, in which the widow, helpless to the power yielded by her in-laws, is left with little other option than to ask for mercy or remain in the clutches of poverty. If the total degradation that comes with being stripped of one’s own financial autonomy was not enough, within some communities in Nigeria (and other developing countries) exists an intense suspicion of the newly widowed. This is due to the age-old association between widows and witchcraft that prevails. Even if the cause of death was irrefutably natural, the imagery attached to the widow marks her as poison wielding presence, capable of infecting her husband. In some communities, widows are forced to participate in harmful, unsanitary ancient rituals during the mourning period to demonstrate their innocence. A common task is for the widow to drink the water used to clean her deceased husband’s body prior to burial. [ii] Drinking contaminated water can entail all kinds of dire consequences, including contracting diarrheal diseases and other serious illnesses. The devastating effect that partaking in these rituals can have upon these vulnerable women, many of them mothers without the money to pay for urgent medical care, should not be underestimated. In recent years various organisations have stepped up to address the lack of adequate widow support. There are several on the ground in Nigeria and others working across the globe. 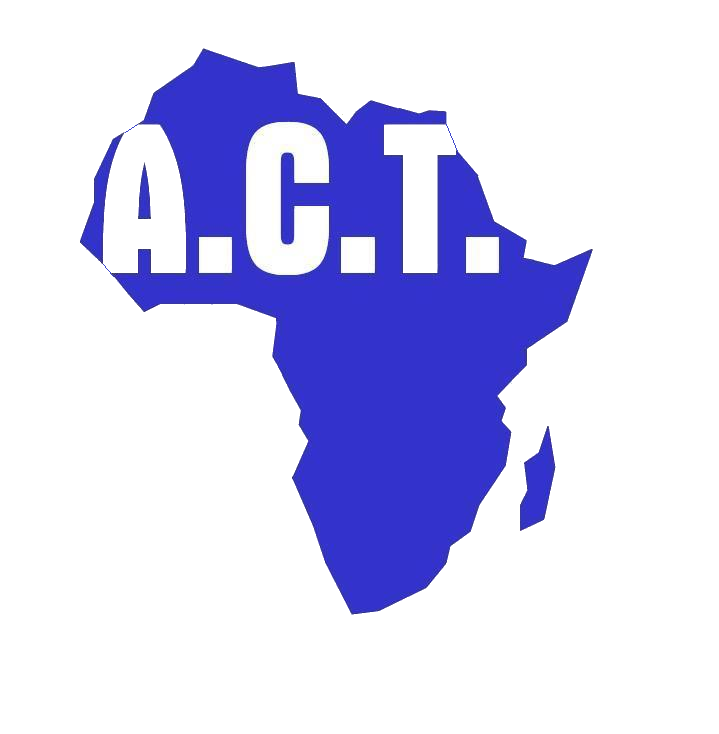 ACT is proud to be one of them. Today, ACT support 1154 widows. However, we want to reach many more. By 2020, we want widows in all countries we operate in to benefit from the Whole Life Skills Programme. By 2023, we want to have reached at least 5,000 widows in this way. We acknowledge these are ambitious aims. However, we believe the plight of the widow across Africa is one that requites immediate and immodest action. We hope you have been inspired by this blog. If you would like to donate to this cause, please click here to do so.